When Shakespeare had said ‘What’s in a name?‘, we think he never considered these people having some of the weird and funny Indian names. Indian parents always want their kids to be different from others. Sometimes they give so unique name to their children that it make their children a laughing-stock for others. If you ever come to India, then you will find local people having some of the funniest Indian names that you can ever imagine. 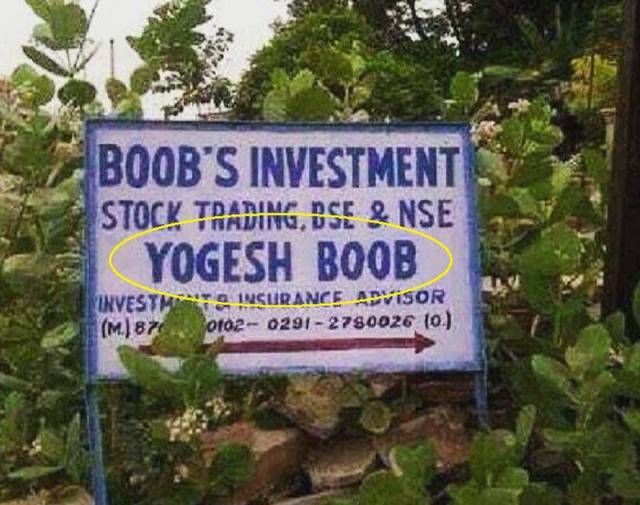 Some of these funny Indian names are so weird that they are actually slangs in the local language. If you know a little bit about Indian slangs, then you will surely have the laugh of your life. 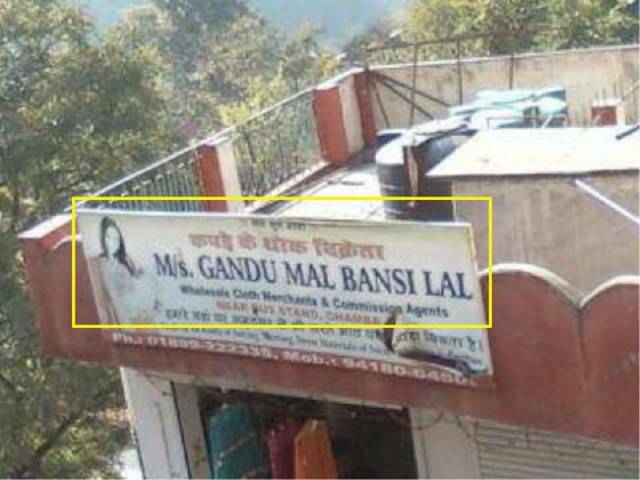 Have a look at these funny Indian names and try to understand the pain of these unfortunate people. 1. 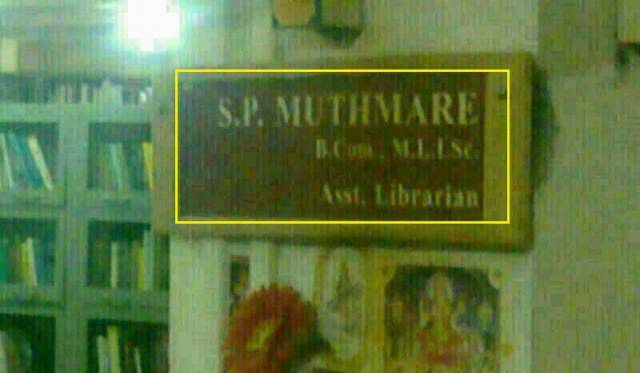 If you are an Indian, you must be familiar with this name. 2. Thank God we don’t have any friend who has such a funny name. 3. Indian Government should declare this man as the Most Unfortunate Man in India. 4. 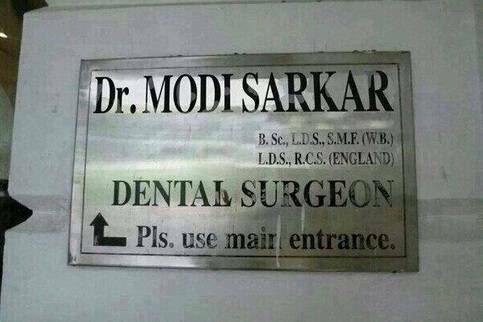 Sometimes your qualification doesn’t matter even if you are a Doctor. 5. 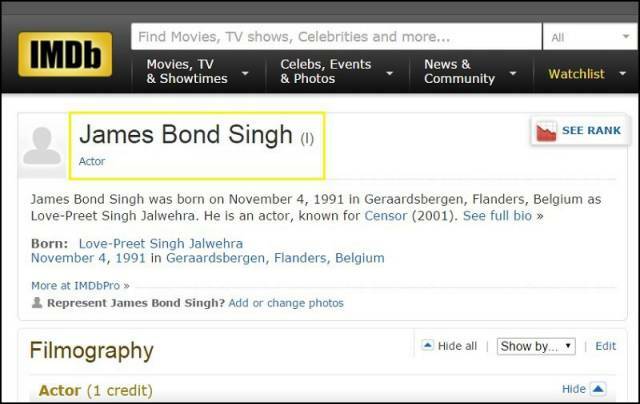 Desi version of the famous detective, Singh James Bond Singh. 6. We sincerely want to request this man to change his name. 7. 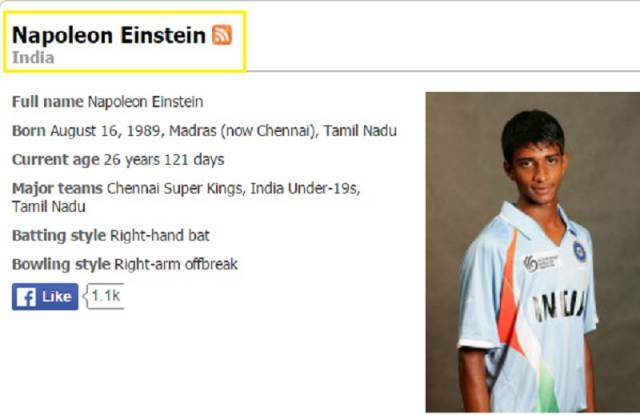 Well, he’s a real cricketer. Don’t believe us? Try to search him on Google. 8. No wonder this man never progressed in his life. 9. Although there is nothing wrong with her name but it doesn’t go well with ‘apostrophe’. 10. This name is pure Gold. 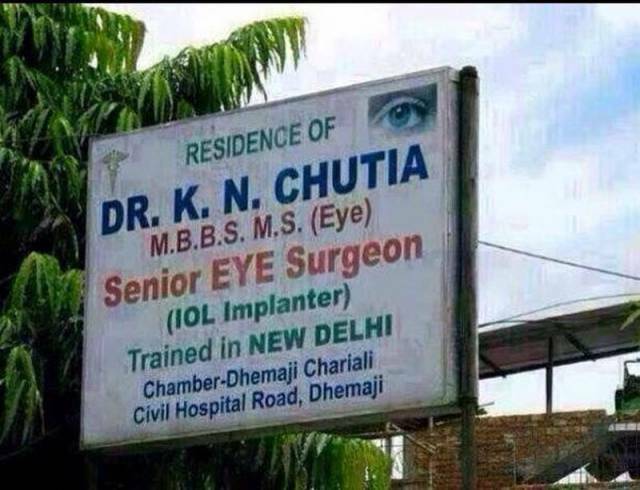 This name must top the list of funny Indian names. 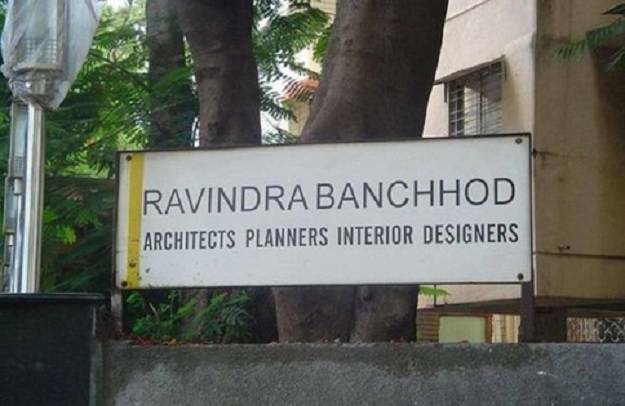 Related: 10 Unfortunate People Having The Weirdest And Funny Names. 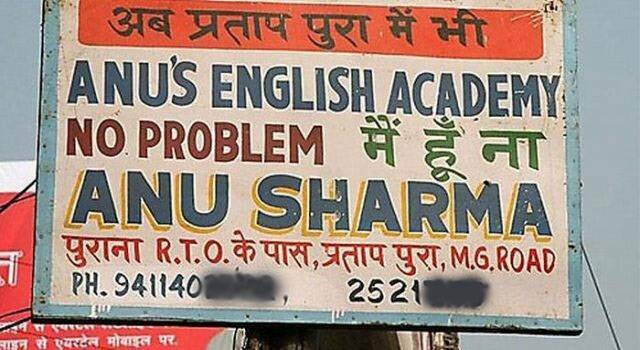 Let us know if you have heard any other weird or funny Indian names? 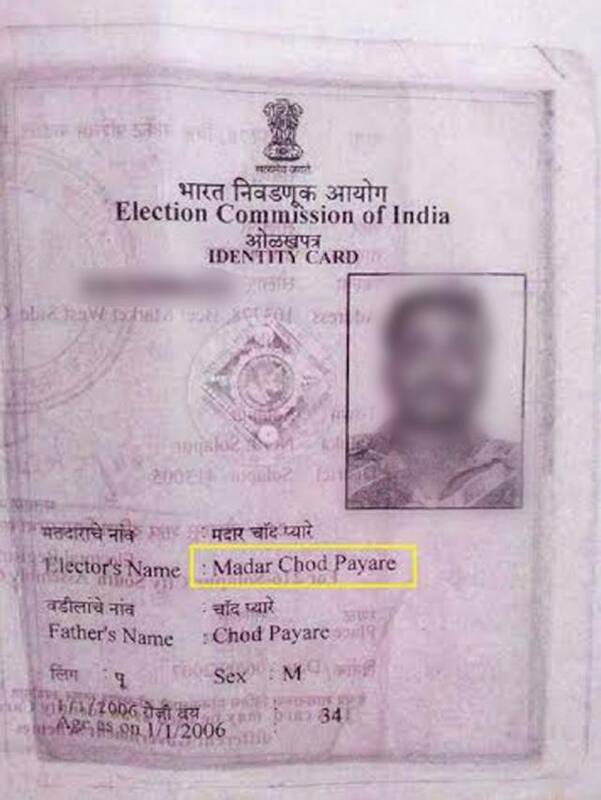 If you laughed hard after reading these names, then share this post with your friends and loved ones.